This is how I am usually behind the camera. Can you believe it? It is already March! Where did January and February go to? But I must say, Jan and Feb has been good to me. Although I get a little busy and tired these days, I keep telling myself vacation is one week away! Oh well, I am sensing the year will fly just like that. I have been dressing more casually these days. Maybe because I ran out of clothes to wear. I am on a saving mission so I am officially a repeat outfit offender. Do you repeat your outfits too? I know how you feel! Im glad I have vacation this coming week! Yes, I repeat the clothes I have but not the same thing worn all together! 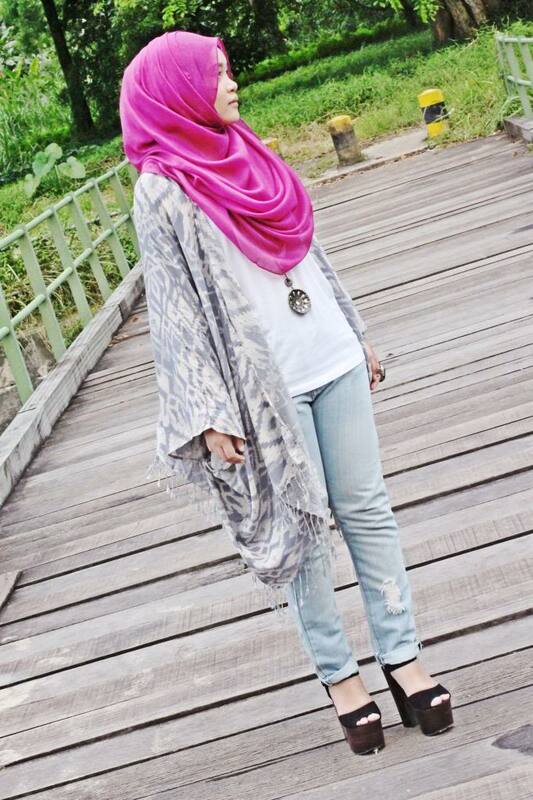 I love this casual style, and the cardigan is so awesome!